Driver wages are going higher as we enter 2019, that’s the good news for drivers. The bad news is that wages seem tied to rates, and as rates moderate, wages may as well. Stifel hosted a conference call last with executives from the National Transportation Institute (NTI) and found that wages have increased about 10.2% this year, but that the wage gap between private fleets and for-hire fleets remains significant. Private fleets are paying an average of just under $20,000 more per year. Even with that higher pay, though, private fleets are facing issues attracting drivers. The NTI execs noted that the media per-mile pay is 43 cents per mile, but 11% of fleets are still paying about 38 cents per mile. “Those are the fleets with low-quality drivers, in our view, or drivers that are likely to leave when they find out about the opportunities elsewhere,” a Stifel research note on the call concluded. As imports have grown, so too have empty export containers. In October, the number of empty containers leaving the Port of Los Angeles grew 33% year-over-year, and the Port of Oakland reported twice as many empties in November as in 2017. - Michael Gordon Johnson, founder & CEO of Boston-based Sea Machines, which is developing autonomous capabilities for cargo vessels. Executives from the National Transportation Institute expect driver wages to rise between 6% and 10% next year, but that one dynamic that clouds the driver wage picture remains the lack of transparency. Most carriers still pay by the mile, but the number of miles driven and/or bonuses change the final pay number, so it becomes difficult for drivers to truly discern which carrier pays best. Ten cents more per mile at Carrier B may seem like a great deal to a driver, until they find out they lose out on safe driving bonuses. 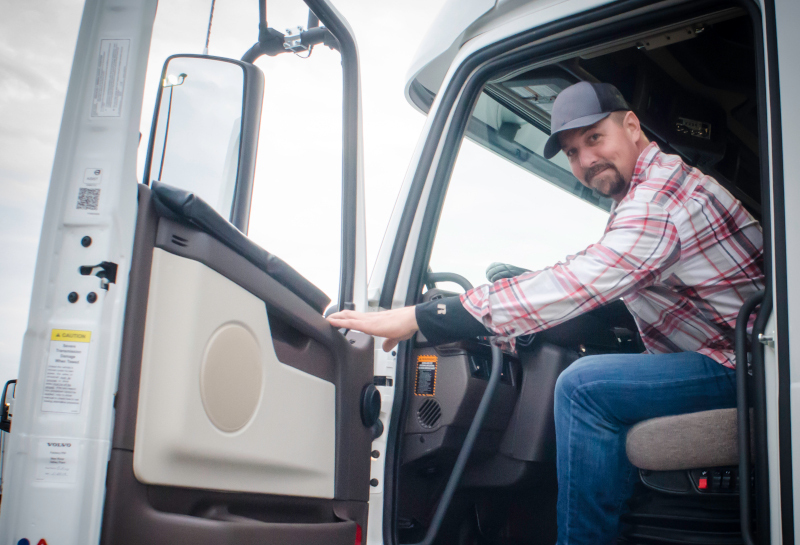 Transparency can solve a lot of ills in industry, and when you add in large sign-on bonuses to attract drivers from another fleet, it’s little wonder why the industry struggles to find new drivers, let along keep those they already have in their employ.